If you’re a fan of organic tunes laced with sweet harmonies, get across Busby Marou. 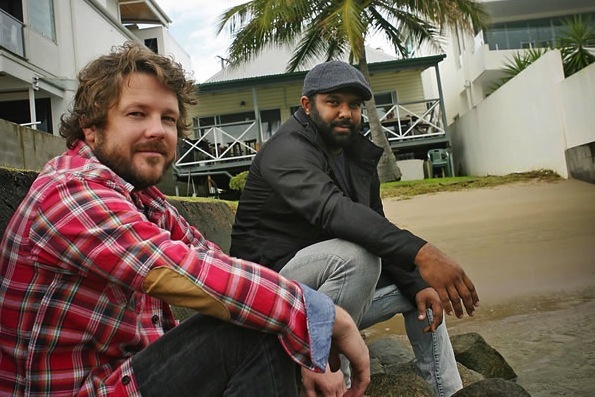 Hailing from Rockhampton, Queensland, the Aussie duo have made waves in recent years with their brand of folk-pop that seamlessly blends the mellow sounds of Jack Johnson with alt-country melodies and instrumentation. Their single “Biding My Time” is melodic and catchy, and showcases their strong songwriting and tight harmonies. Busby Marou‘s self-titled debut is out now through Footstomp Records for Warner Music.